Eugene V. Leslie, MD, DABR, DABNM, FACR, 1 of the 14 founding members of the American Society of Neuroradiology (ASNR), died at home on January 16, 2006, after a long illness. He was born and raised in Buffalo, NY, son of Jeannie Donald Leslie and William Leslie, and graduated from Public School 61 and Kensington High School. He attended the University of Pennsylvania to study Japanese language and culture before being stationed as an investigator for the Army Criminal Investigation Command in Japan during the occupation after World War II. He then graduated from the University of Buffalo and the University of Buffalo School of Medicine. He did his residency in radiology at the E.J. Meyer Memorial Hospital (the Meyer) and had further training in London, England, with Drs. John Bull and John Alcock, being the first recipient of the National Institutes of Health fellowship for training in neuroradiology outside the United States. He became Director of Radiology at the Meyer and subsequently at Erie County Medical Center (ECMC) and Professor and Chairman of the Department of Radiology of the State University of New York, Buffalo School of Medicine. He served as President of the Buffalo Radiological Society. As a dedicated educator, he organized the society’s well-attended weekly case reviews for many years. Those sessions became an essential component of the residency training program and a valued educational forum for practicing radiologists. He served as medical staff President at ECMC, was a member of the Radiological Society of North America and the British Institute of Radiology, and was a founding member and Secretary of the ASNR. He retired from ECMC and the medical school and joined a classmate and several former residents as a partner in Southtowns Radiology Associates. He is survived by his beloved wife Faith and his children and their families: Joyce Leslie and Steven Valloney; Lynn Leslie and her children Leana, Luke, and Sam; Denise Leslie and Bob Tash; Gregg and Nancy Leslie; and Kathleen Quinn-Leslie and her children Lauren and Joseph. Two of his daughters, Joyce and Denise, became physicians, and daughter Denise and her husband, Bob Tash, are neuroradiologists and ASNR senior members. He is predeceased by his brothers Drs. W. Donald Leslie and John Leslie and by his sister Irene Keiser. He is survived by his sister June Jamison (Donald) and brother Dr. Malcolm Leslie (Beverly) and many nieces and nephews. His passions included the Buffalo Bills, water skiing, flying small planes, curling, sailing, downhill skiing, tennis, live theater, worldwide travel, and dancing with every woman in the room. Being a real people person, he coordinated and hosted innumerable social events for friends, family, and organizations. 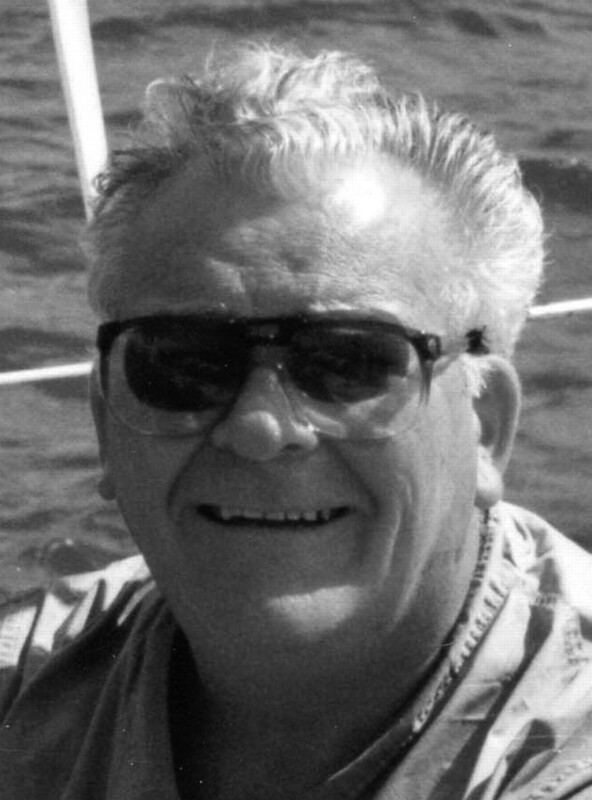 He served as President of the Buffalo Curling Club, Commodore of the Buffalo Yacht Club, Commodore of the Buffalo Canoe Club, and was an enthusiastic Buffalo booster. Gene Leslie was an eternal optimist and was referred to in jest as “Genius Optimus”. Humor, encouragement, and kindness were central to his relationships. There are scores of people who know their lives have been enriched by his generous spirit.